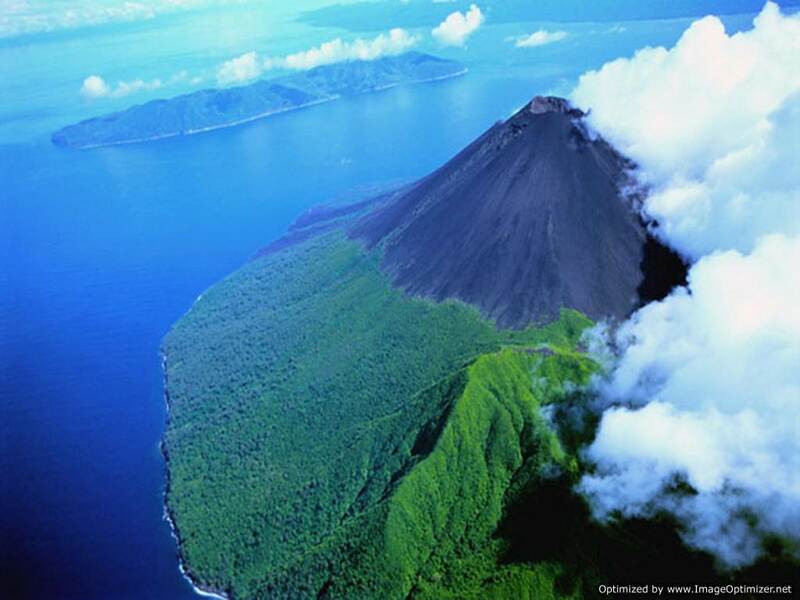 Tanna Island, south of Vanuatu's capital, Port-Vila, is referred to as the Island of Fire because of its most awesome feature - Mt Yasur - the most accessible and active volcano in the world and the most iconic landmark in Vanuatu. 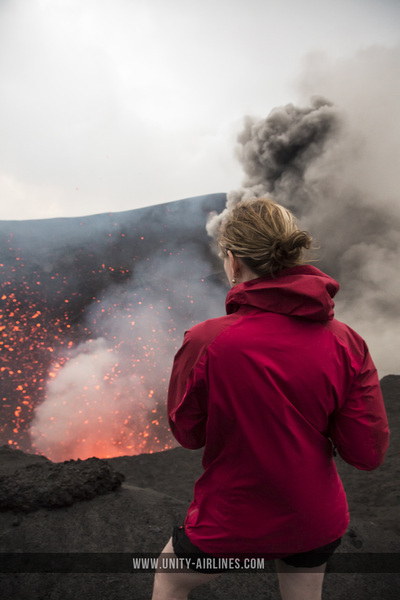 Mt Yasur is in action every few minutes, throwing up blazing magma pieces and lava bombs high into the air in an incredible night-time fireworks display, accompanied by ground-shaking rumbles. ​Visiting Mt Yasur is a once in a lifetime experience and a visit to Vanuatu wouldn't be complete without a tour! 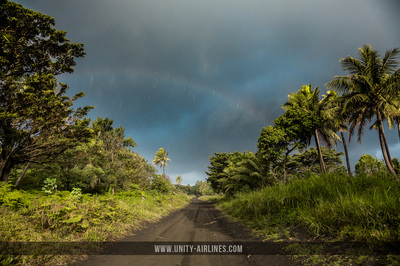 Unity Airlines can get you to Tanna in fifty minutes and offers Day, Twilight and Overnight Tours to see this magnificent piece of nature at work. More information here. Pentecost Land Diving, known in the local language as Nangol, is a ritual that is performed in the southern part of Pentecost Island, just sixty minutes flight from Port Vila. Men leap from wooden towers up to 30 meters high with only vines wrapped around their ankles and no safety equipment. A good dive helps to ensure a bountiful harvest of yams. Watching these death-defying jumps will have you on the edge of your seat (or perhaps your grass mat!) 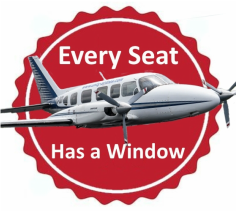 Dives take place during the months of April, May and June with limited spaces available. Unity Airlines offers a unique Nangol tour which includes overflights of three magnificent volcanoes at Lopevi and Ambrym. 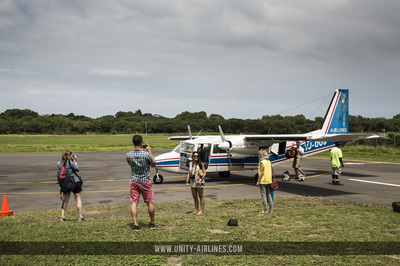 Unity Airlines is proudly a member of the Vanuatu Tours Operators Association (VTOA) and the Tafea Tourism Council (TTC) to help promote safer and more professional tour operators in Vanuatu and Tafea Province. 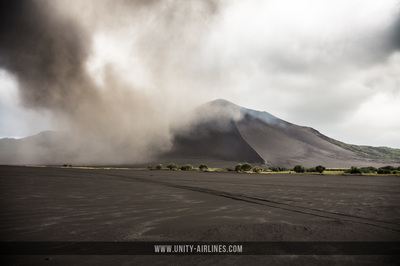 ﻿I had wanted to visit Vanuatu and Mount Yasur for many years and finally got a chance ... Booked with Unity after a lot of research and wanting to make sure it would be as safe and reliable as possible. Claude was very helpful as we exchanged emails during the booking. ... The whole day was smooth with the pick up from our hotel, the flight over, lunch in the resort and the main event of going to the volcano. 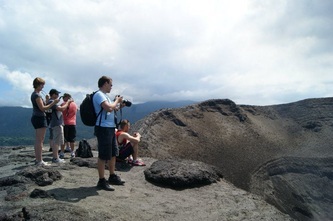 At the volcano itself the walk up took us only 10-15 mins and we are not fit by any means. 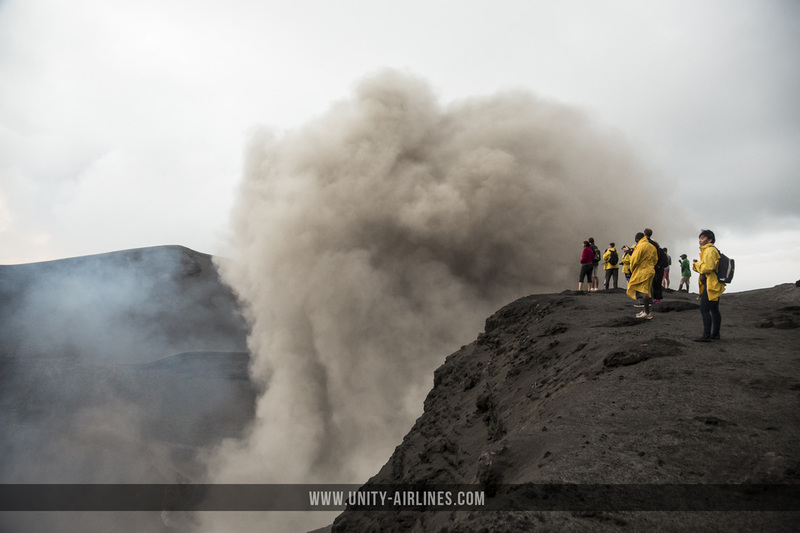 Looking into the crater, seeing the smoke and hearing the bangs was something else but nothing beats the flyovers over the crater later on as the whole plane was so excited to see the molten lava. ﻿﻿Best experience ever! Very friendly staff. The plane ride and journey through the jungle was a lot of fun. 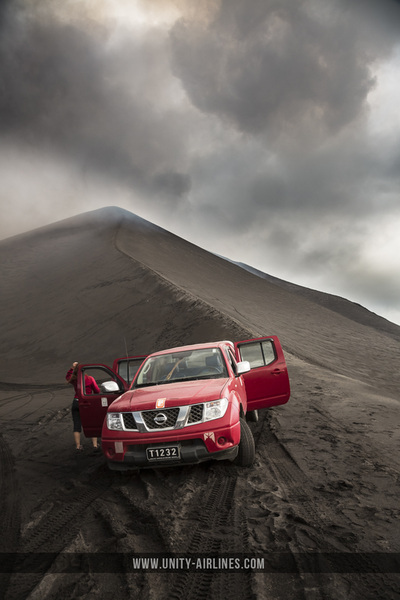 The volcano was awesome! 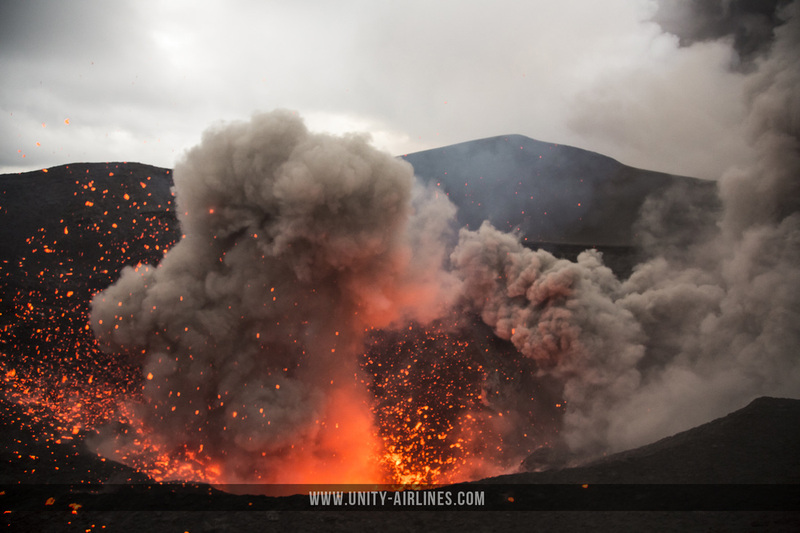 Definitely the highlight of our trip to be able to stand on the edge as it rumbled beneath our feet and erupted a few rocks into the air. 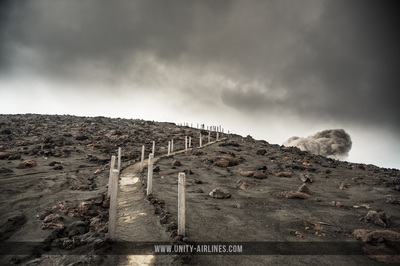 The pilot was really nice and the way back we did a few loops over the volcano for some great photo opportunities. Thanks for taking us to see some of the most incredible parts of Vanuatu last week! Watching the land diving on Pentecost Island and taking a twilight flight over Mt. Yasur were the highlights of our trip. We all felt safe in the hands of our pilot Chris, a perfectionist who landed the plane smoothly ever time. Thanks guys!